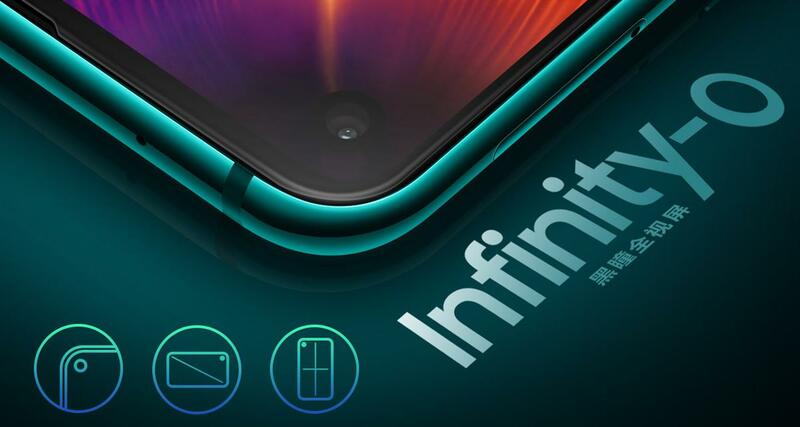 This week, Samsung and Huawei both unveiled new phones that dispense with the iconic “notch” — pioneered by Apple but popularized by everyone — in favor of positioning the front-facing camera in a small “Infinity-O” hole located on the top-left side of the screen. Dubbed hole-punch, the approach is part of Samsung’s new Galaxy A8s and Huawei’s View 20, which were unveiled hours apart on Tuesday. 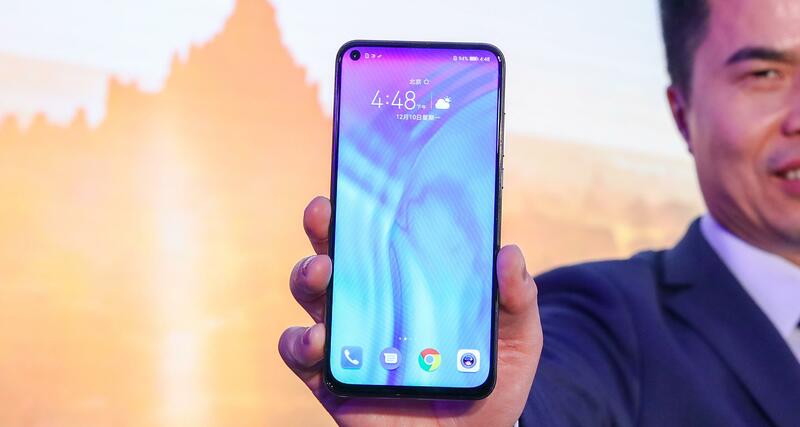 Huawei was first by just hours, although Samsung has been pretty public with its intention to explore a number notch alternatives, including the hole-punch, which makes sense given that it has persistently mocked Apple for the feature. The Samsung A8s is just for China right now, while the View 20 isn’t being fully unveiled until December 26 in China and, for global audiences, January 22 in Paris. 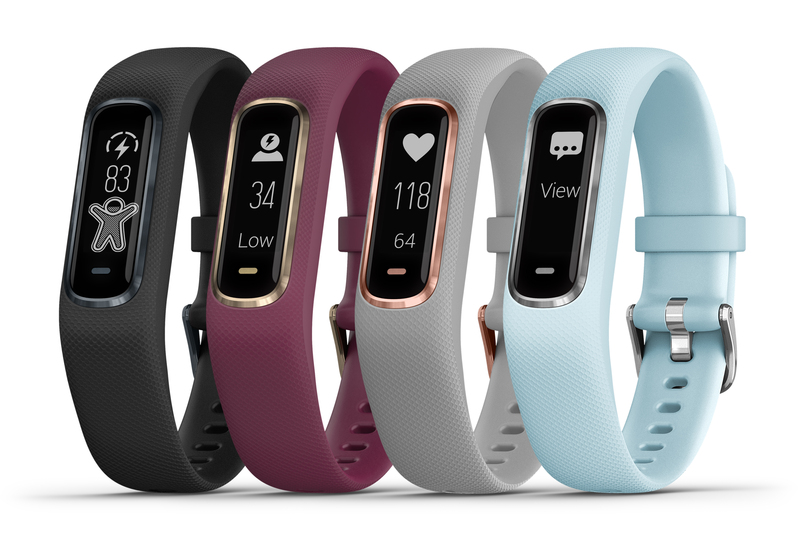 We also don’t have a price for either, but they do represent a new trend that could become widely adopted across phones from other OEMs in 2019. That’s certainly Samsung’s plan. The Korea firm is rolling out the hole-punch on the A8s, but it has plans to expand its adoption into other devices and series. The A8s itself is pretty mid-range, but that makes it an ideal candidate to test the potential appeal of a more subtle selfie camera since Samsung’s market share has fallen in China where local rivals have pushed it hard. It starts there, but it could yet be adopted in higher-end devices with global availability. As for the View 20, Huawei has also been pretty global with its ambitions, except in the U.S., where it hasn’t managed to strike a carrier deal despite reports that it has been close before. The current crisis with its CFO — the daughter of the company’s founder who was arrested during a trip to Canada — is another stark reminder that Huawei’s business is unlikely to ever get a break in the U.S. market: so expect the View 20 to be a model for Europe and Asia. Small details aside, one important upcoming trend from these new devices is the birth of the “mega” megapixel smartphone camera. The View 20 packs a whopping 48-megapixel lens for a rear camera, which is something that we’re going to see a lot more of in 2019. 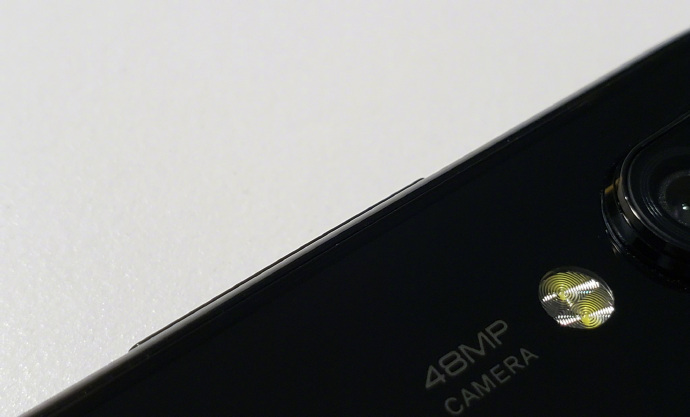 Xiaomi, for one, is preparing a January launch for a device that’ll have the 48-megapixel camera, according to a message on Sina Weibo from company co-founder Bin Lin. There’s no word on which camera enclosure that device will have, though. If you’ve ever wanted to add creepy, 3D-printed hands to your creepy robot dog, YouBionic has you covered. This odd company is offering an entirely 3D-printed arm solution for the Boston Dynamics SpotMini, the doglike robot that already has an arm of its own. YouBionic is selling the $179 3D models for the product that you can print and assemble yourself. This solution is very skimpy on the details, but, as you can see, it essentially turns the SpotMini into a robotic centaur, regal and majestic as those mythical creatures are. There isn’t much description of how the system will work in practice — the STLs include the structural parts but not the electronics. That said, it’s a fascinating concept and could mean the beginning of a truly component-based robotics solution.